DLG-400 is completely NEW concept of the combine Density and Level detection system. Two different probes has been mounted together to provide high accurate Density, Level and Temperature measurements in seconds. 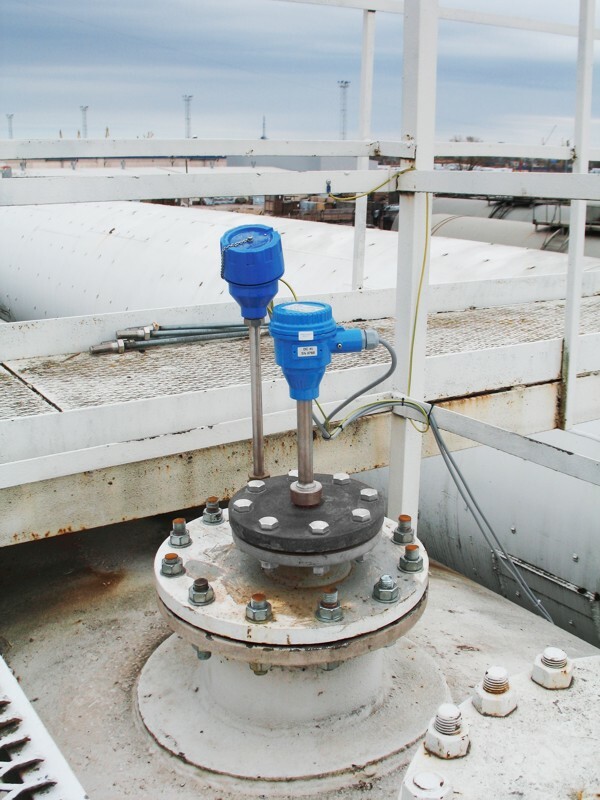 Simple installation - requires only one mounting flange for both Level and Density probes. No separate cabling required!!! 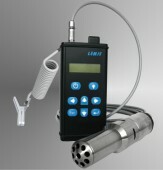 Use the proven vibrating element technique which is widely accepted as the most accurate method of continuous online density measurement, LEMIS process engineers did new step ahead introducing unique proprietary design of resonant tube sensor allowing accurate measurement of liquid density and magnetostrictive probe for level. An integral high accuracy Pt100 probe continuously monitors liquid temperature allowing temperature compensation and future calculation of reference density. The technology proves high accuracy of measurement and long term calibration stability even in sever operation conditions. Industrial touch screen panel with LEMIS Automation Software for continuous data monitoring and processing. Equipped with alarm option to prevent high water level in the tank. DLG-400 is complete fuel management system, which designed to offer the ability to measure simultaneously and continuously both critical variables of the process liquid in one device saving cost of installation and maintenance.